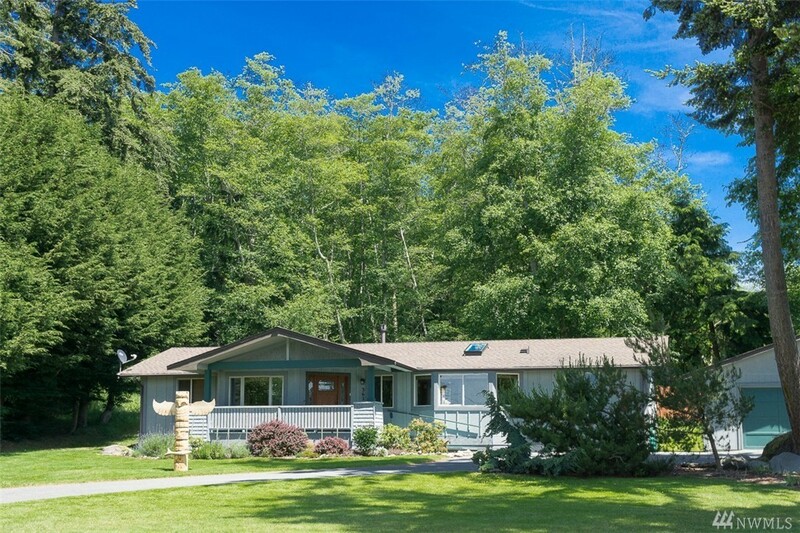 Wonderful opportunity to live in Central Whidbey Island's "Rain Shadow" from this immaculate, turnkey, west side view home. Property is located just across the street from the entrance to Lagoon Point. Never ending views of the shipping lane traffic, snow capped Olympic Mountains and year round sunsets. Well designed open floor plan with 2 Master Suites. Home and property have been remodeled and upgraded in 2014 thru the present. This "Certified Wildlife Habitat" is a nature lover's paradise!